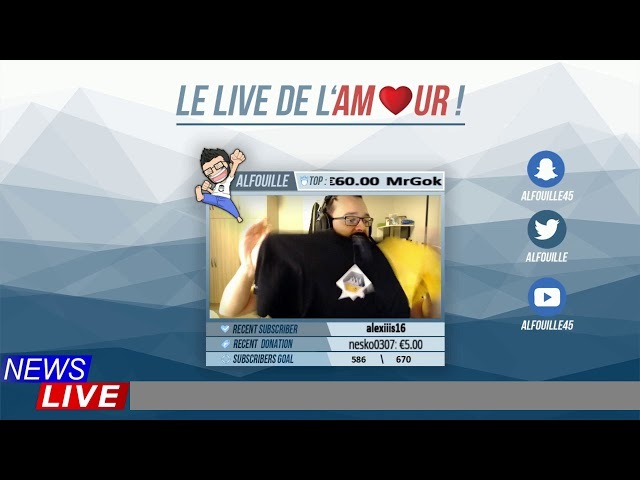 LE NOUVEAU SIÈGE CORSAIR ! 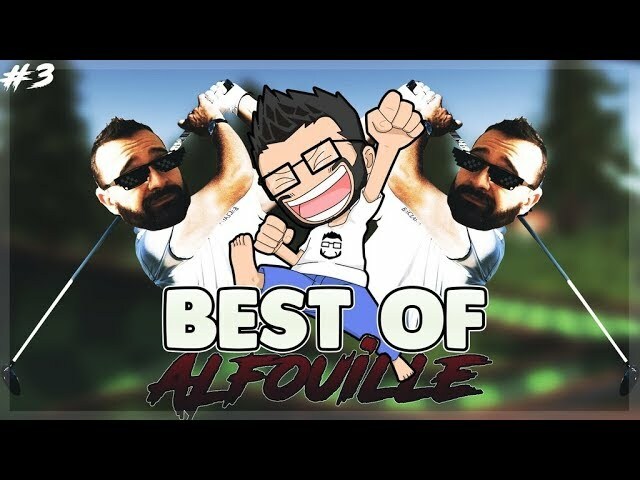 Best-Of Golf - Omae wa mou shindeiru ! 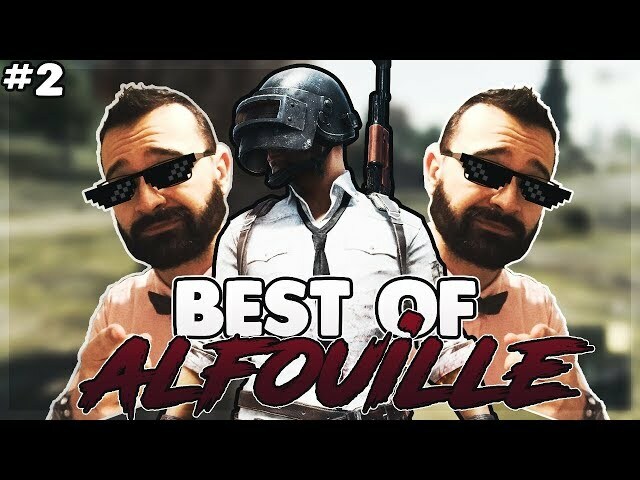 BEST OF PUBG #1 - OLIVIEEEERRRR !